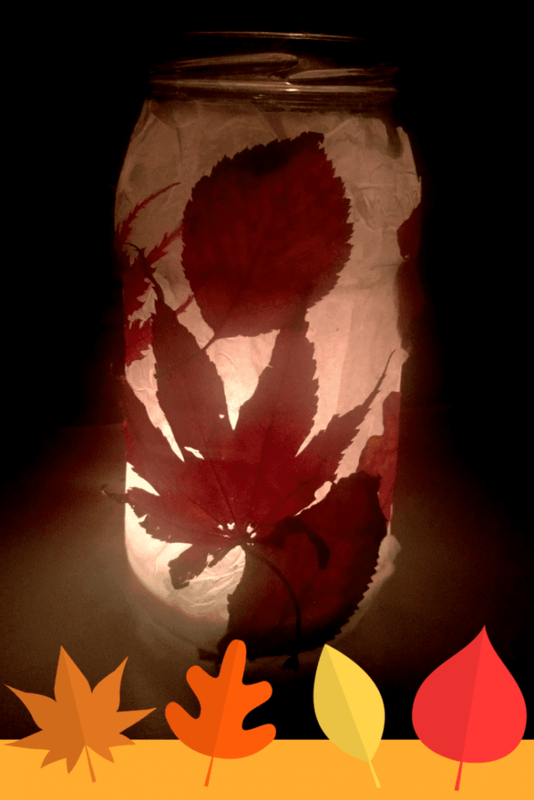 So much inspiration for crafts can be gained from the nature around us, and the changing of the seasons. 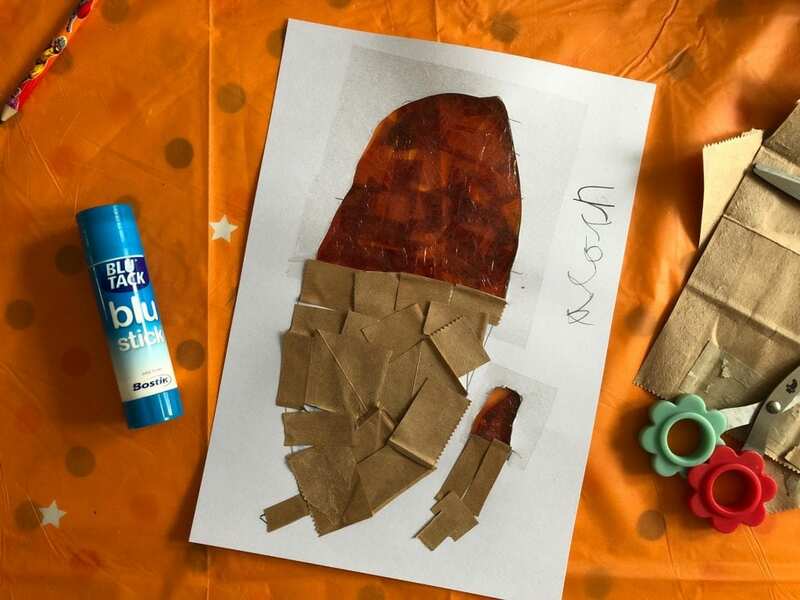 This time of year in particular, there is a wealth of inspiration and materials for nature inspired Autumn Kids Crafts. 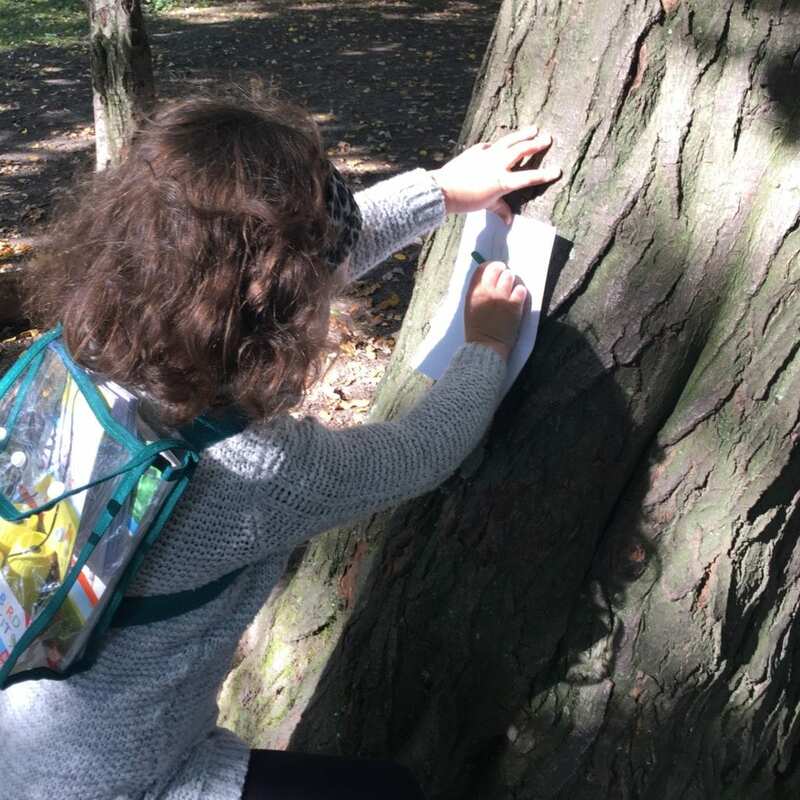 We love to get out and about in the Autumn, and pick berries and go on scavenger hunts to collect nature’s treasures for our next project. 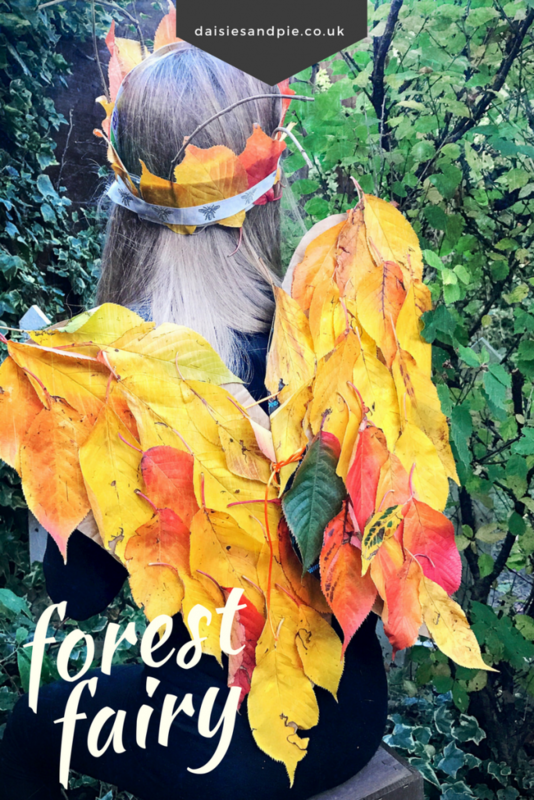 So if you would like some inspiration, check out these 19 fab Nature Inspired Autumn Kids Crafts, or pin it for later. Autumn is the time to find conkers, acorns, pine cones and many other types of seeds and fruits that have fallen from the trees. 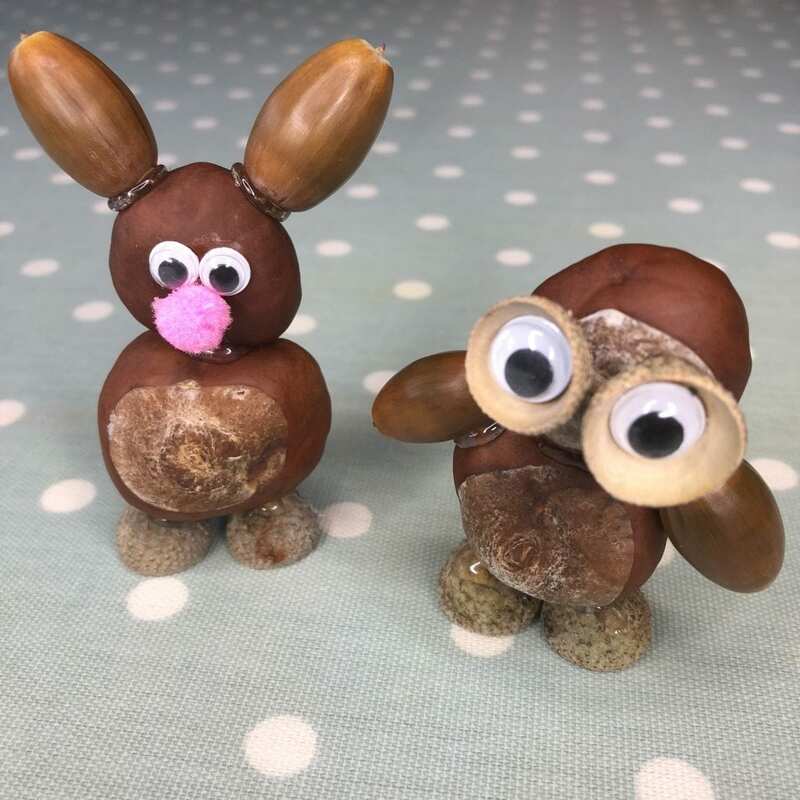 When I was a child, I used to love making acorn people, and we have had great fun this year making some acorn and conker creatures with what we’ve collected with a little help from my glue gun. I also love turning pine cones into animals and later in the year into Christmas decorations. 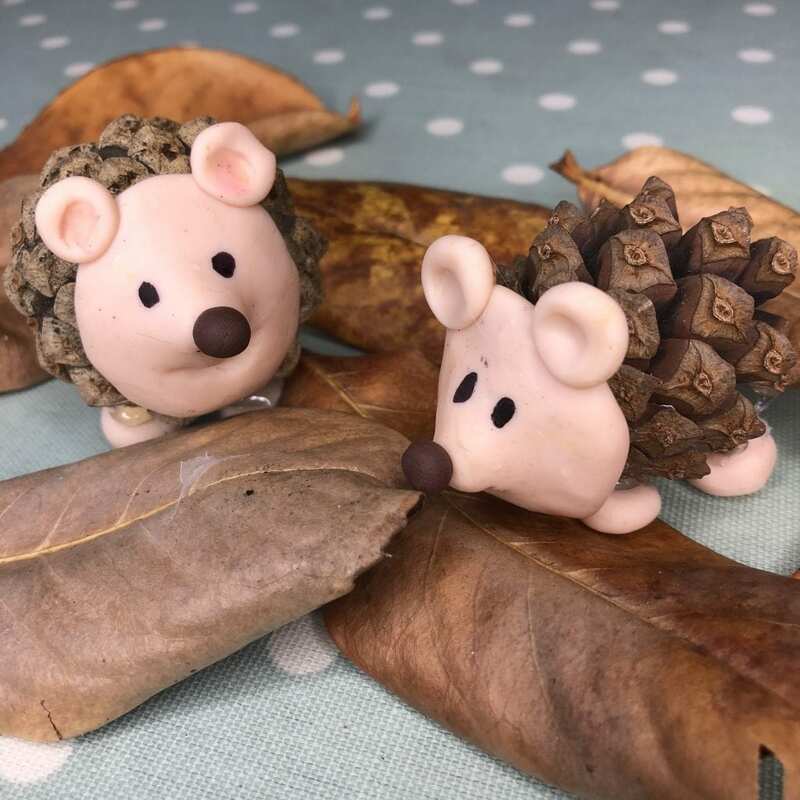 We have just made these cute little pine cone hedgehogs with the addition of some oven baked clay, and I think they’re adorable! 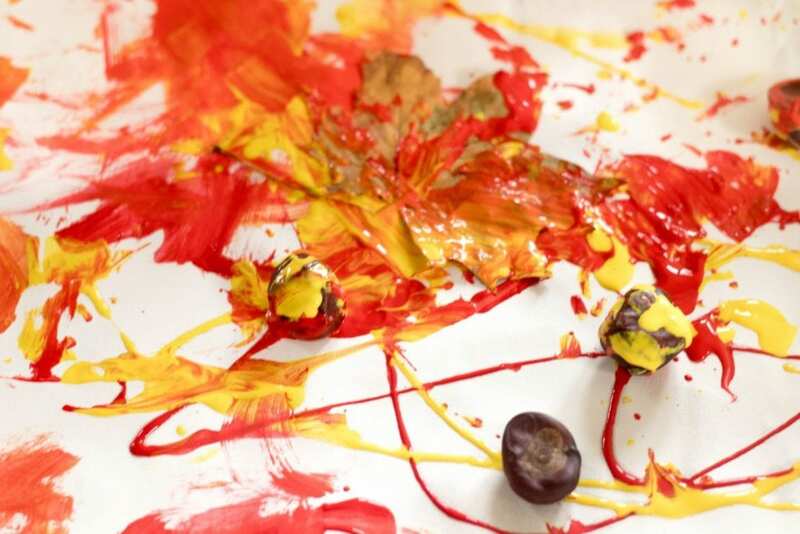 You can also use what you find and forage as means to paint with, and here are some great ideas for younger children. 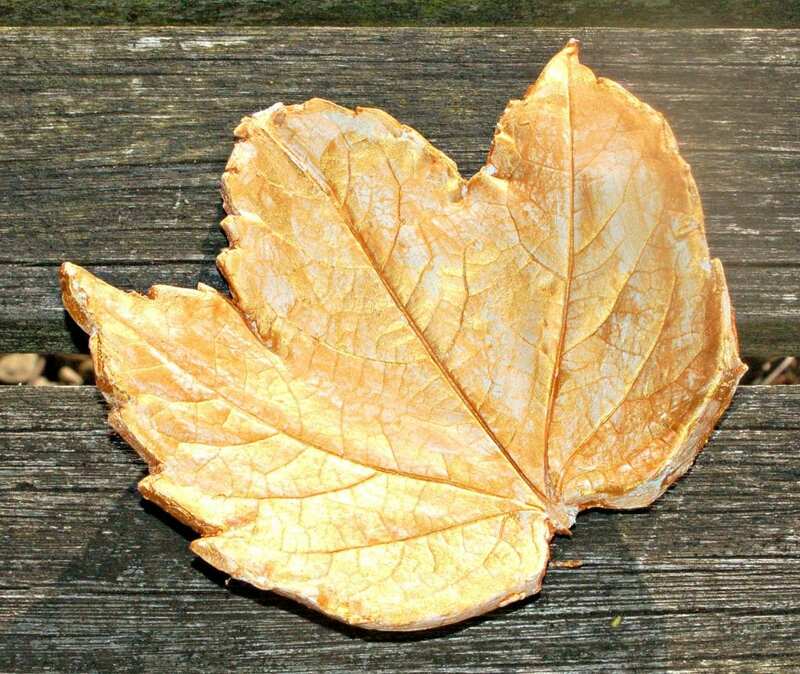 As Autumn arrives, the leaves start to fall in array of beautiful colours and shapes. 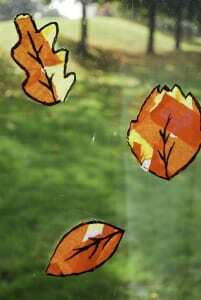 Collecting leaves is something children of all ages can enjoy. 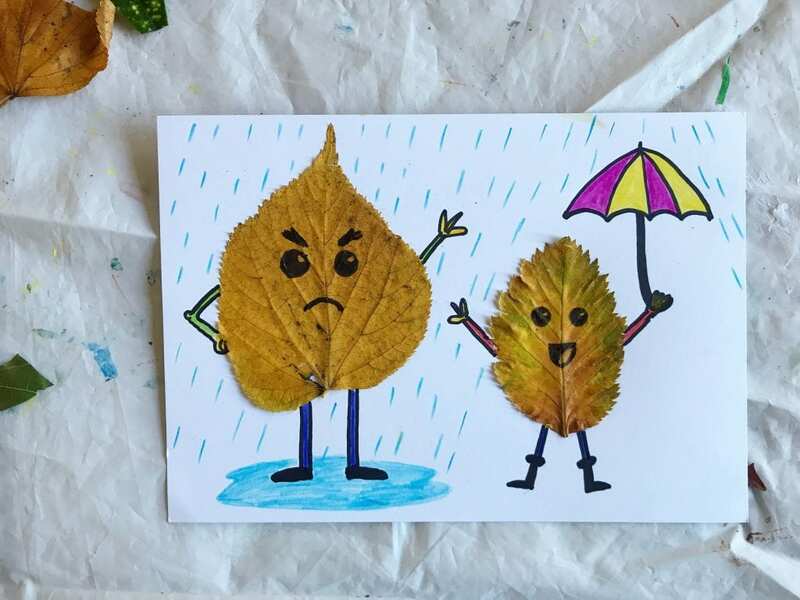 There are lots of leaf art ideas here to give you some inspiration on what to do with them once you’ve collected them. 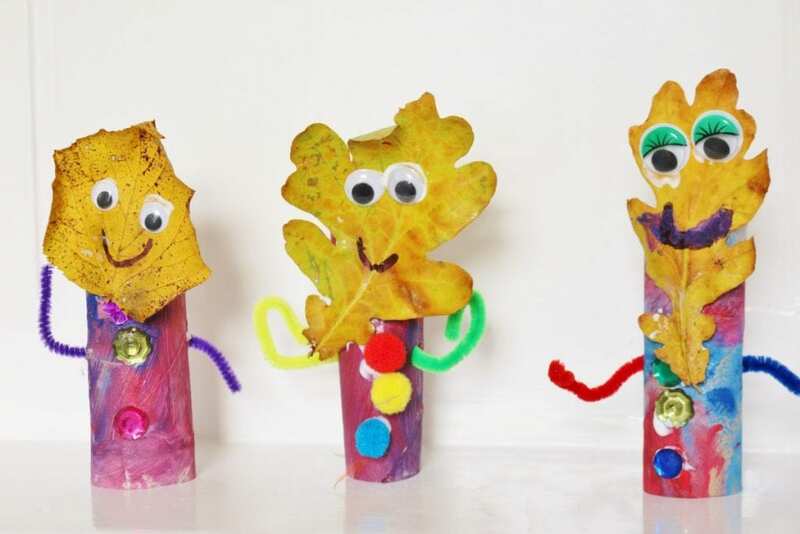 Tress can also provide some great inspiration for some Autumn Kids crafts. 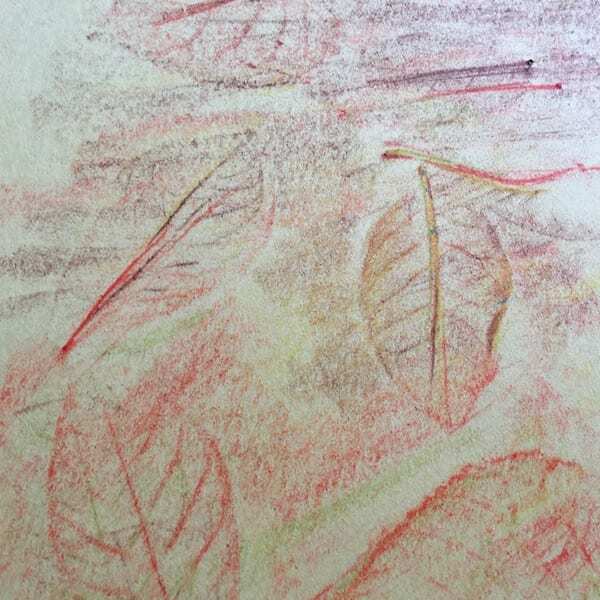 The bark of different trees can be quite varied and interesting and make great bark rubbings. Sticks and twigs can also be collected and used in a number of projects. 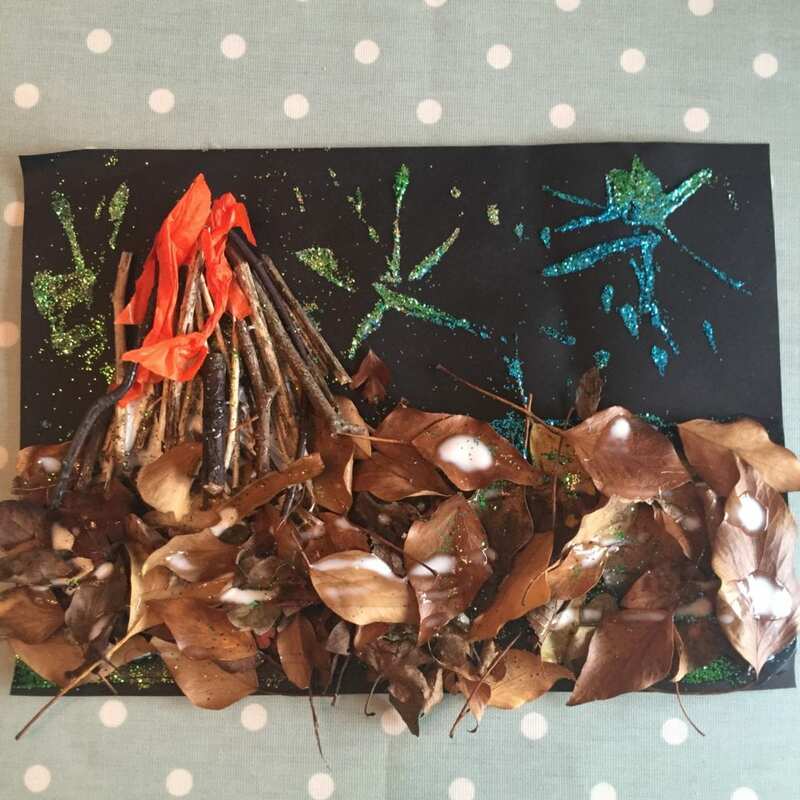 We made this autumn Bonfire night collage last year with twigs and leaves. 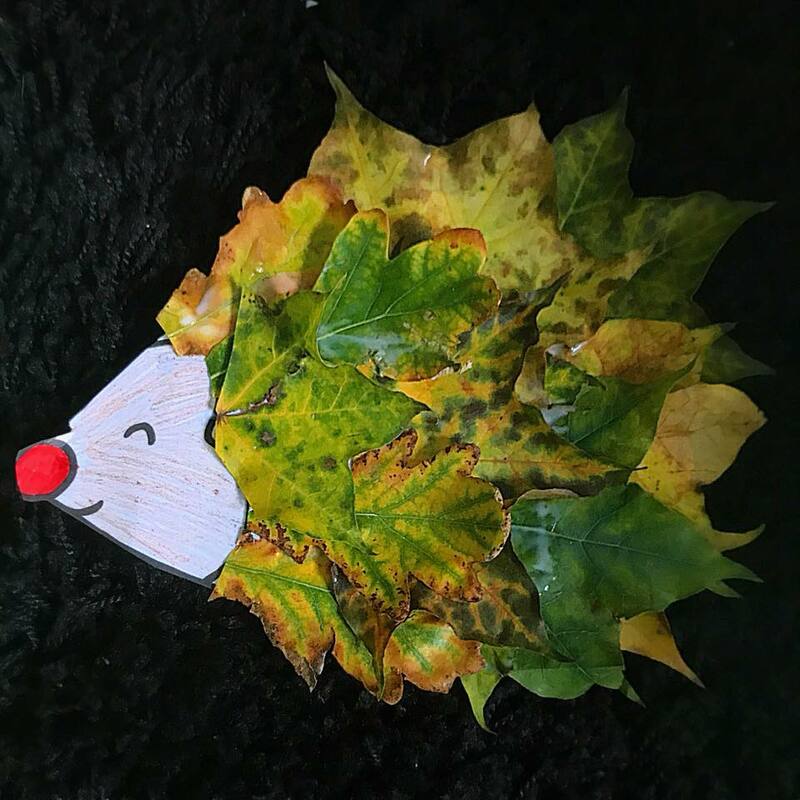 If the weather is cold and miserable, and you want to stay snuggled up indoors rather than venturing out, there are still some great nature inspired Autumn Kid’s crafts you can do without setting foot outside your door! 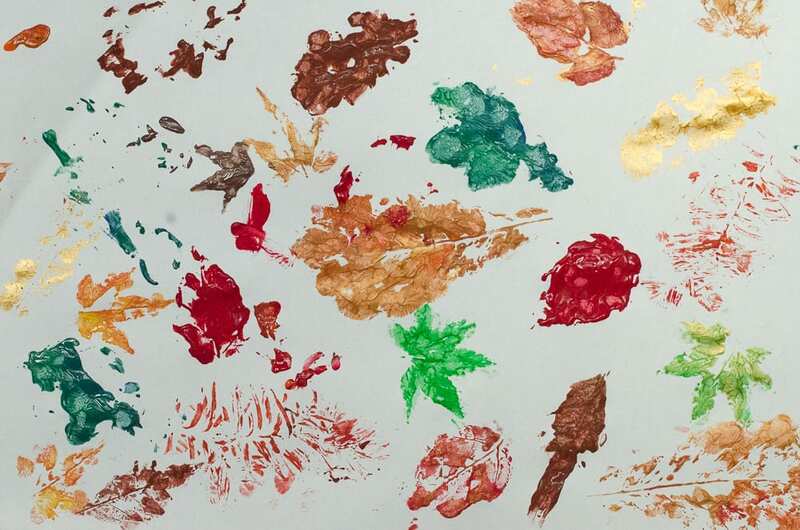 So what do you think of this collection of nature inspirired Autumn Kids crafts? 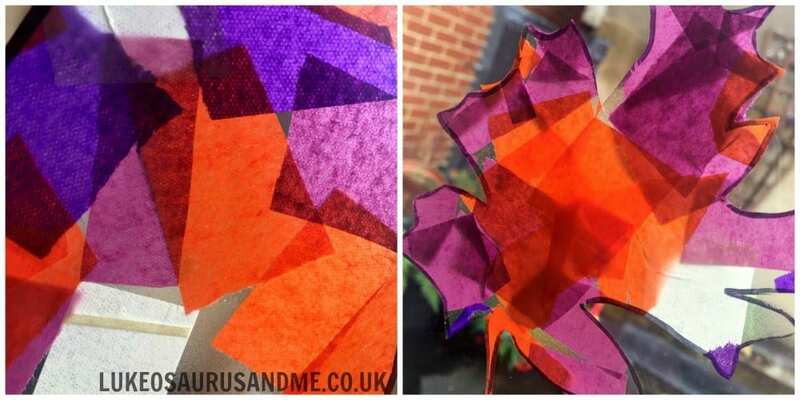 Has it inspired you to get your craft on? 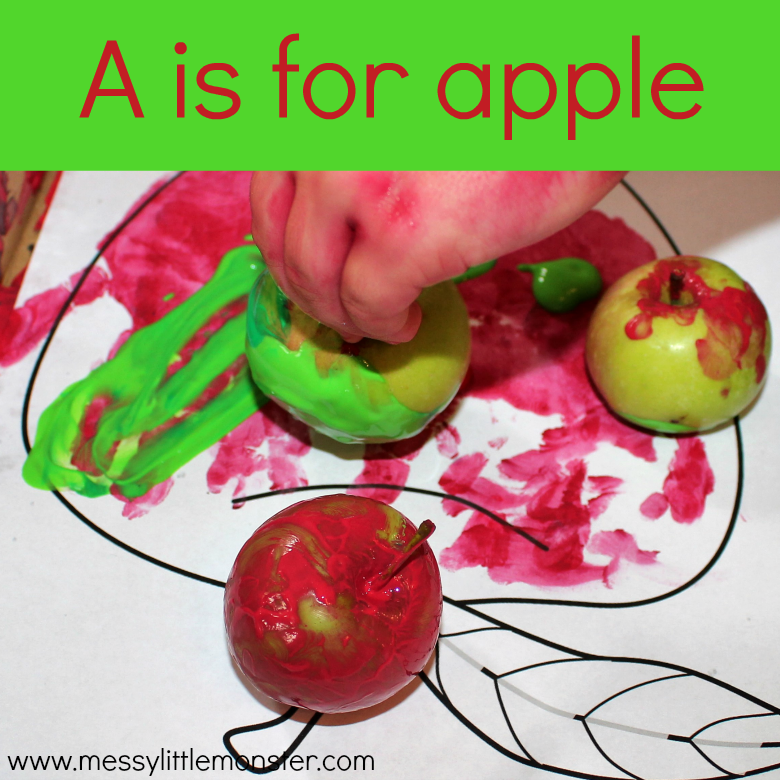 I’d love to hear what Autumn crafts you enjoy doing with your little ones in the comments. 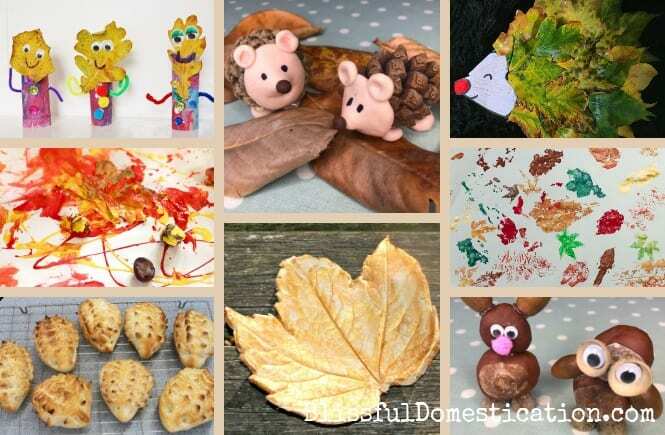 If you need more inspiration then check out and follow our Autumn Crafts and Activities Pinterest board! Aren’t they? 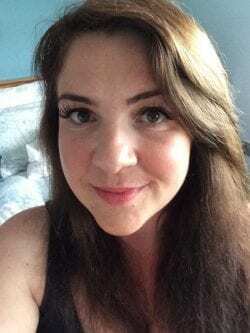 Such great ideas that i’ll be pinching next year! It’s a great excuse to get outdoors! 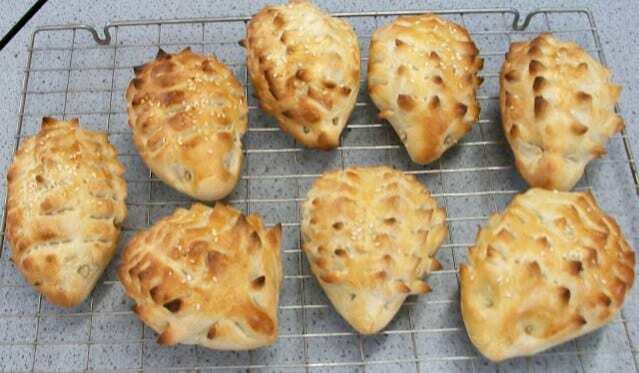 Gorgeous aren’t they? 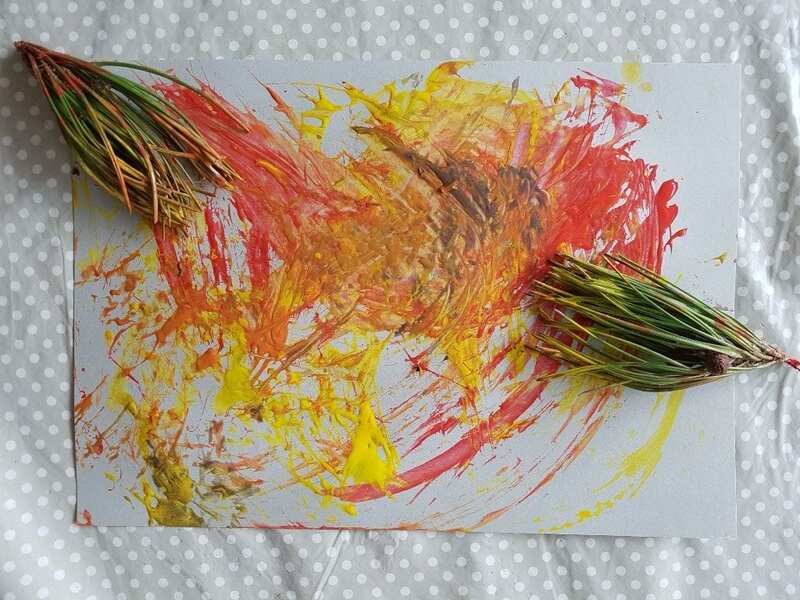 You can’t beat crafts inspired by nature. I love the treasures you can find this time of year!